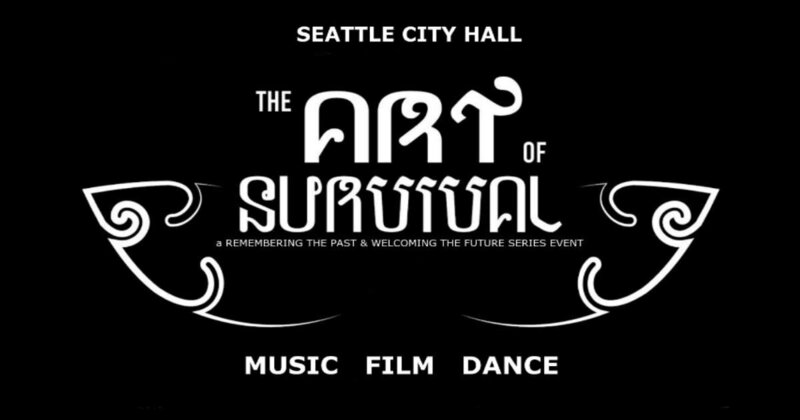 ​April 7, 2018 1-7PM at Seattle City Hall - Bertha Knight Landes Room. Join us for a free experiential event focused on Khmer arts & culture, film, cuisine, and more. Since 1995 the Seattle-Sihanoukville Sister City Association (Sea-Sih) has been promoting awareness and understanding of the city of Sihanoukville and Cambodia. The association’s ongoing mission is to develop programs and projects that strengthen cultural, educational, health, and business ties between the cities and people of greater Seattle area and Sihanoukville. The Association is a 501(c)(3) non-profit organization and invites the community at large to participate.